Chef Thomas Keller, of The French Laundry fame, will be bringing back retro classics like Lobster Thermidor and Caesar salads prepared table-side at his upcoming restaurant on the high seas. New details have emerged on Keller’s latest project, which will bring his Michelin-grade cuisine to the luxury cruise line Seaboard. 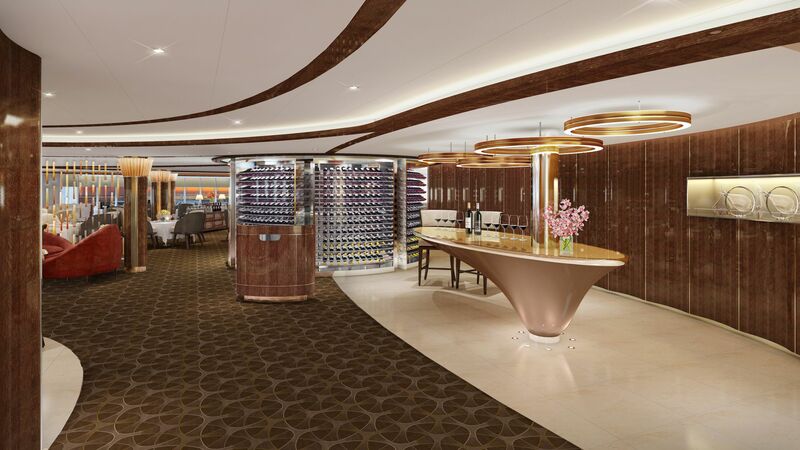 Set to debut in May, The Grill by Thomas Keller will become the signature restaurant on every Seabourn ship. Described as a classic American chophouse, an early teasing of the menu suggests that the restaurant will resurrect retro steakhouse dishes Lobster Thermidor and creamed spinach. The Grill will also bring a little theatre to the dining experience, with servers preparing Caesar salad and ice cream sundaes table-side. The interior design can likewise be characterised as a throwback to the 1960s and 70s with a distinctly masculine feel: Guests will be seated on leather banquettes, tan leather swivel chairs, and wood-panelled walls. 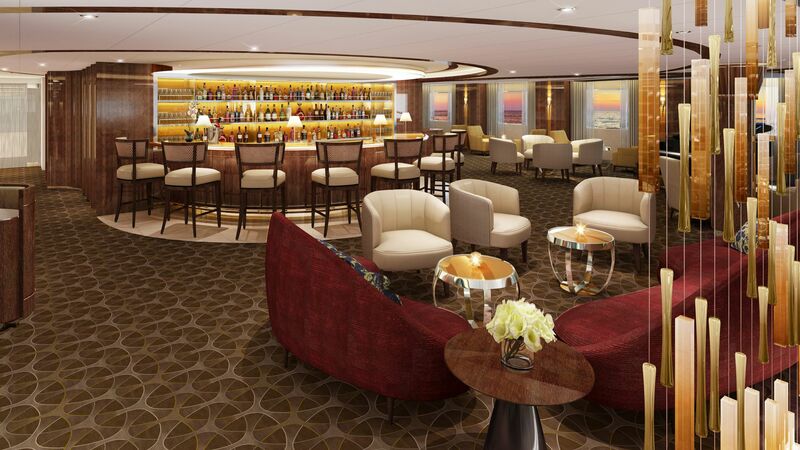 The restaurant makes its debut in May aboard the Seabourn Quest before rolling out across all ships.